Undergraduate Research Leaders (URLs) are a small group of outstanding undergraduate researchers from a variety disciplines. 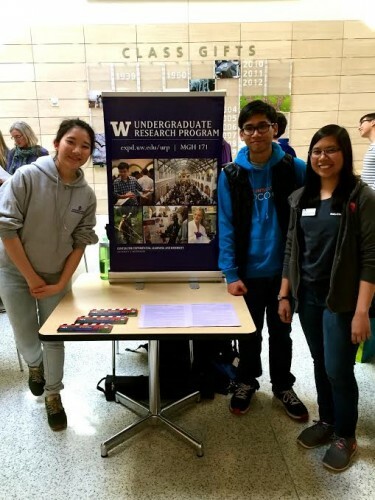 The URLs conduct outreach activities in conjunction with the Undergraduate Research Program and are available to share their experiences with other undergraduates. If you would like to have Undergraduate Research Leaders attend your event or speak to a group of undergraduates, please see our URL Request page.